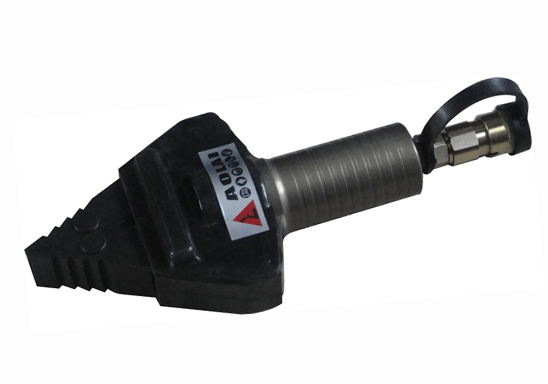 Description This WXPC-4A portable door breaking kit is mainly used for the forcible entry of rolling door, security door etc. 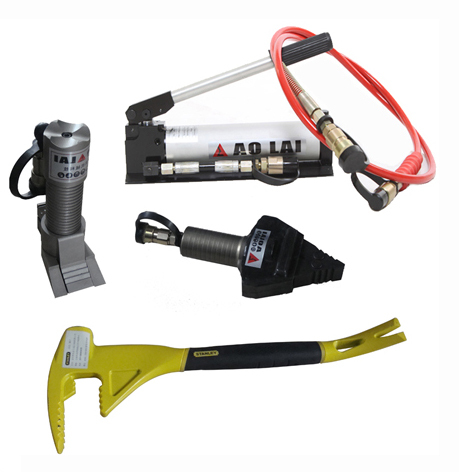 The whole set of breaking kit includes hydraulic hand pump, door opener, spreader, crowbar and pipeline. 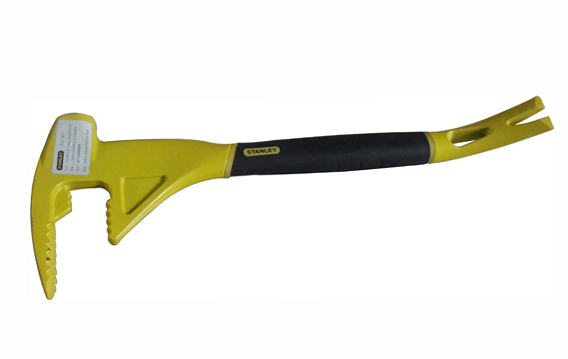 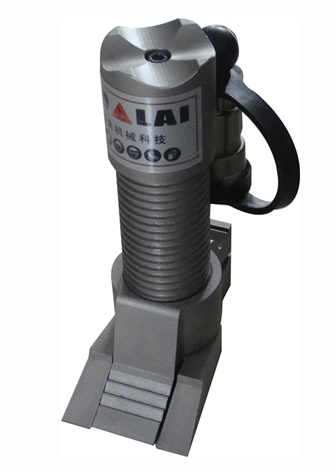 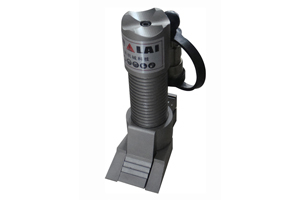 This tool is suitable for the rescue work in the highway and railway accident, air crash, building collapse and disaster.